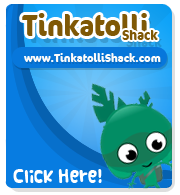 Tinkatolli Tips - Tinkatolli News & Tinkatolli Guides 2013: Bed Nominations Started! Hey tinkas. The bed nominations started at TinkaFair! You have time until 4th February to vote your favorite!